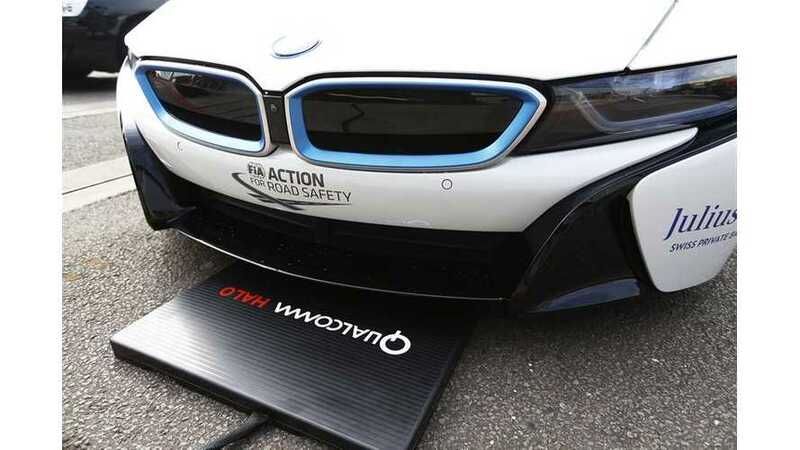 UPDATE: Volkswagen's Electrify America To Shut Down CHAdeMO Aspirations? 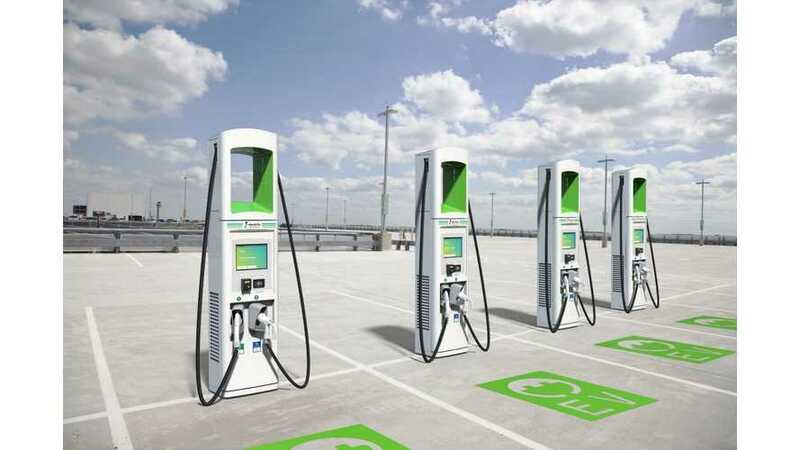 Volkswagen's Electrify America announced its DC fast charging suppliers for its large post-dieselgate charging infrastructure project, and it seems the network will not be standard-neutral. 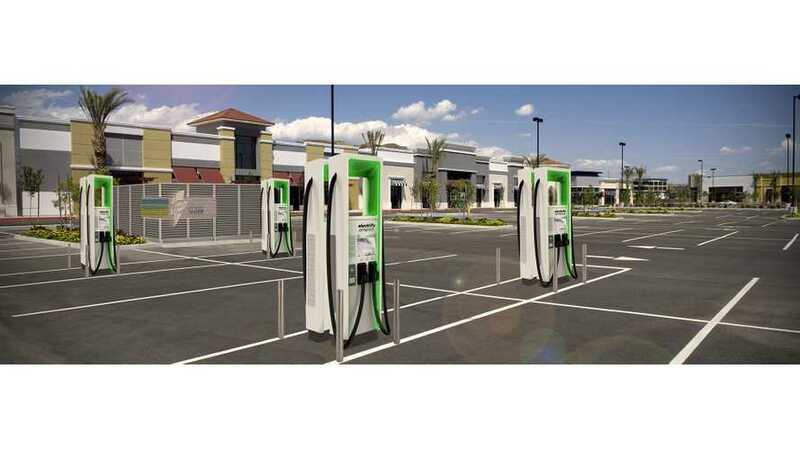 Electrify America announced four suppliers of the DC fast chargers for the infrastructure project that will be launched this Spring. Efacec has already installed the first handful of 350 kW CCS Combo DC fast chargers, and has scheduled several more installs in 2017. First public installation expected in July. 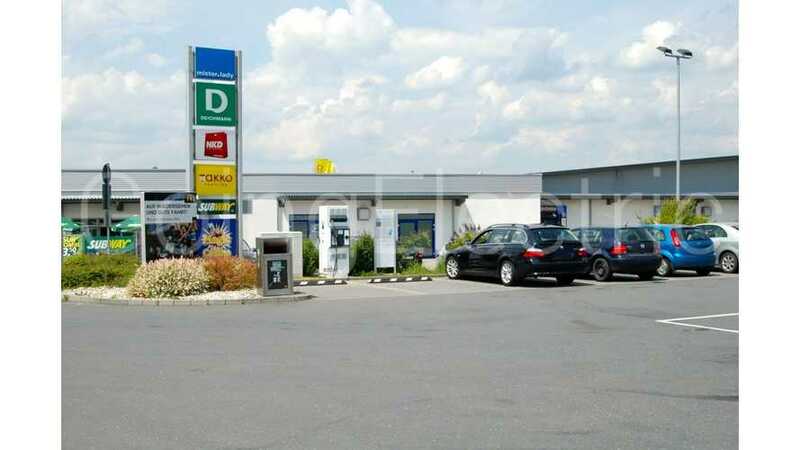 RWE is installing DC fast chargers at 49 Autobahn Tank & Rast locations in Germany. By 2018 network will be expanded to 400. 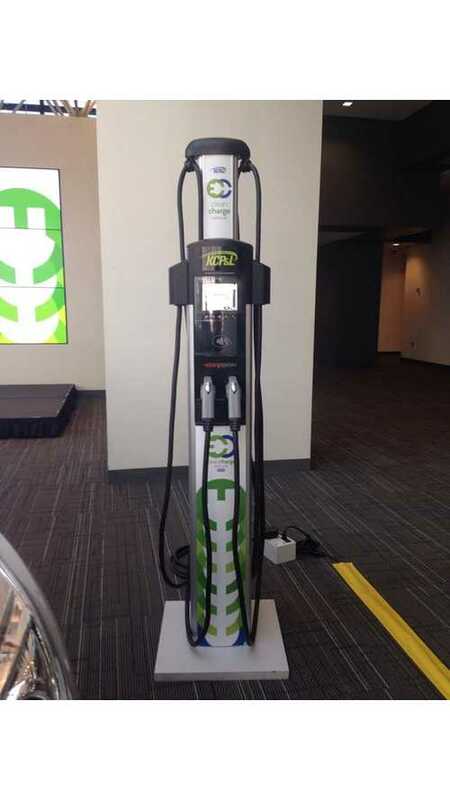 Kansas City Power & Light Company announced plans to install more than 1,000 electric vehicle charging stations, making it the largest electric vehicle charging station installation by an electric utility in the United States. 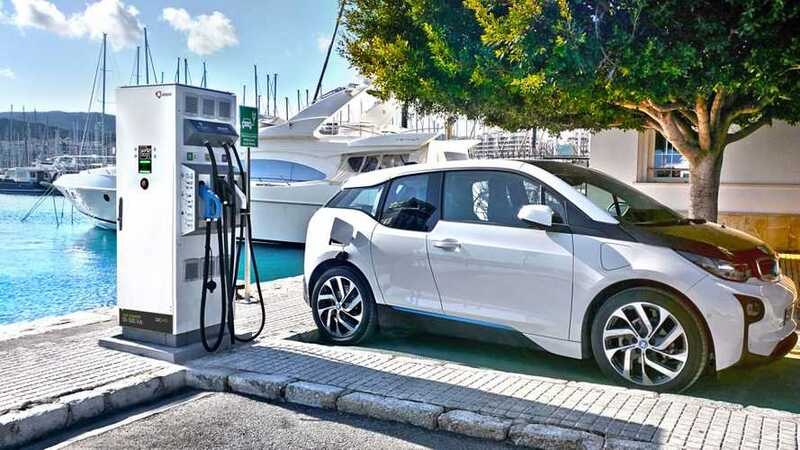 Efacec announced a major charging infrastructure project in the Netherlands and Belgium with Allego, a company focused on operation of charging infrastructure for electric vehicles. 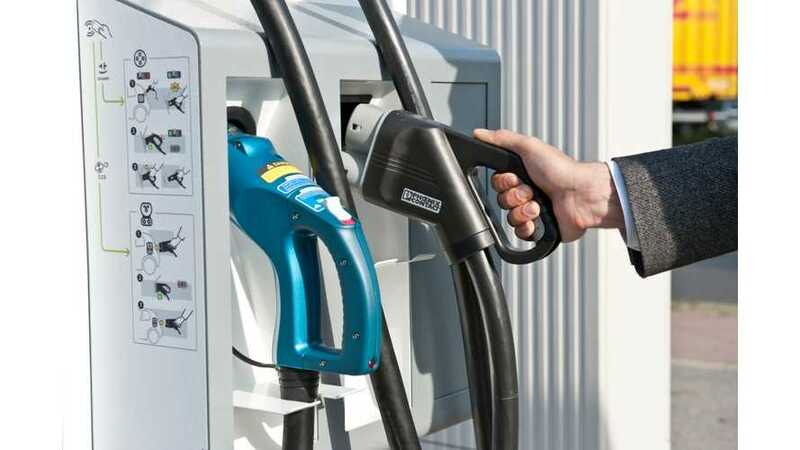 60 new QC45 chargers will be installed at highways by the EcoCare Milieutechniek. 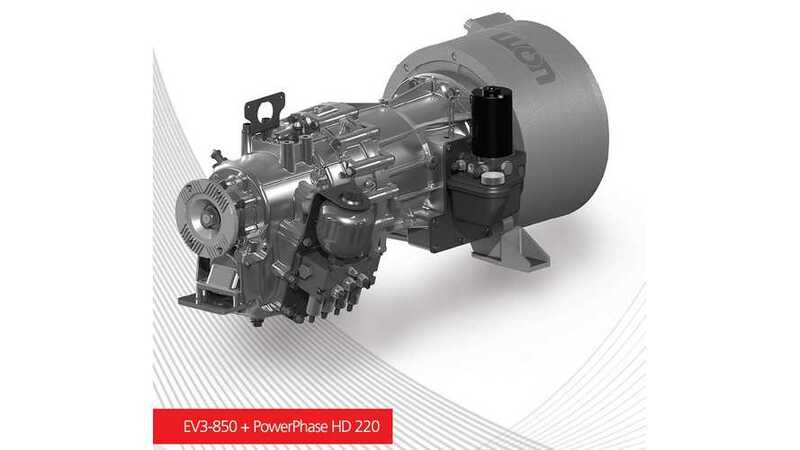 Efacec will be presenting a new DC charger at eCarTec 2014 in Munich this October. 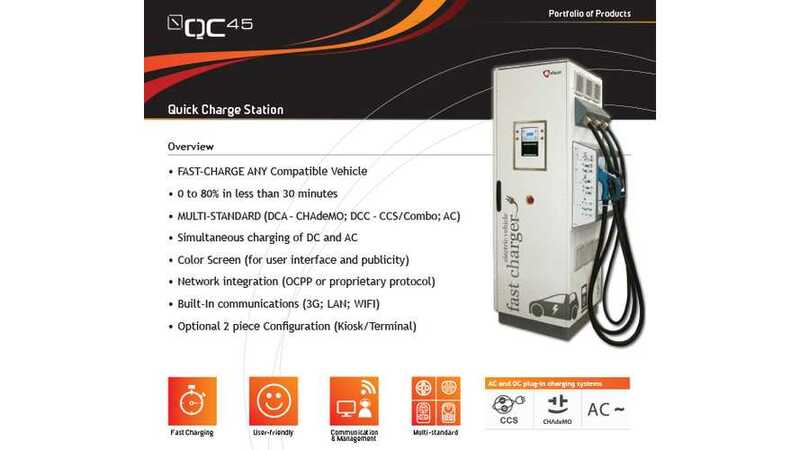 The new 24 kW QC24S is targeted at the semi-fast charging of any CCS car, such as those from VW, BMW, Daimler, or GM. A CHAdeMO version will also be launched near the end of this year. 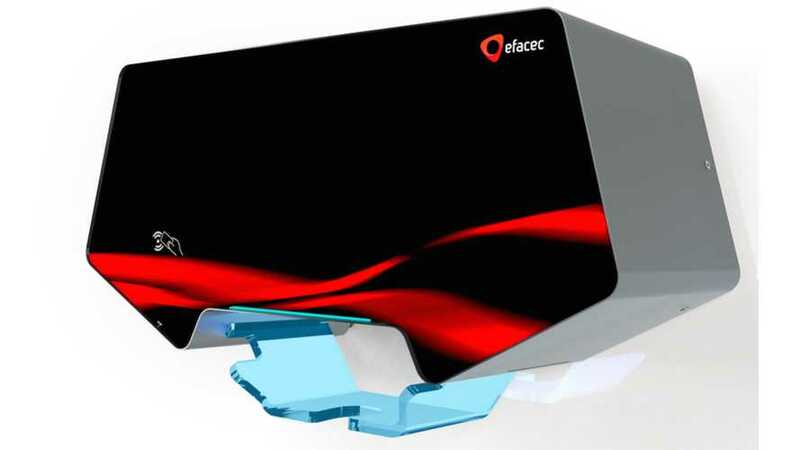 Kinetics Drive Solutions and Efacec Electric Mobility have announced their collaboration to deliver reliable, robust and efficient full-vehicle propulsion systems for electric buses.